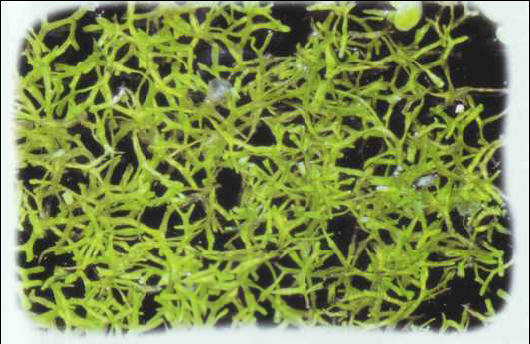 Single specimens of these plants are tiny (1-2 mm), but they spread to form a floating carpet. They grow quickly, especially under strong lighting, and so they must be cleared on a regular basis. The floating riccia provides shelter for fry, and a breeding ground for the infusorians that often constitute their first food. This plant prefers moderately hard water, with a pH of around 7. ИВАНОВ Михаил Иванович (1910-48) , летчик-испытатель, Герой Советского Союза (1948). На испытательной работе с 1939. С 1945 летчик-испытатель самолетов Як. Погиб в полете на Як-23 при подготовке к воздушному параду.